The latest vapor technology, the best products, the biggest selection. DIRECTVAPOR: Directly to You. DIRECTVAPOR is a game-changer in the world of Vape Retail. We offer Free Shipping with No Minimums, Lowest Price Guarantee, 60 Day Warranty and 15 Day Returns. We are a UK based company that designs and engineers our vape hardware as well as producing our own ranges of e-liquids. US manufacturer of eLiquid and distributor of vaping devices. 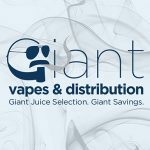 Giant e-liquid selection. Giant savings. 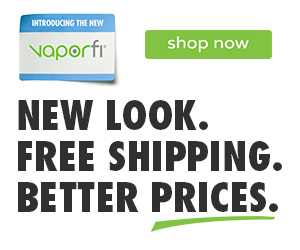 Vaporl.com provides electronic cigarette including vaping kit, box mod, tank atomizer, coil head and other accessories.